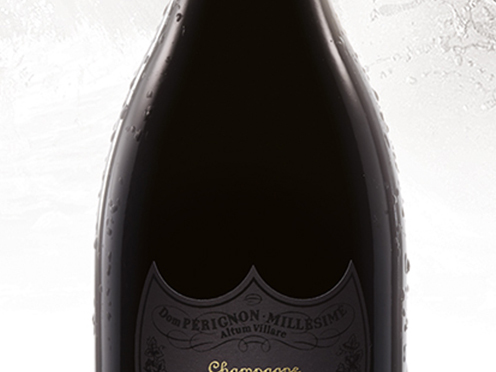 The effect on the palate is powerful and frank, against a profound and austere background. The wine remains somewhat closed, before finally revealing its impeccable structure. The finish is astonishingly fruity (blueberry). The bouquet is complex, concentrated and dark, with hints of candied citrus fruits, bitter chocolate, leather and dried flowers.